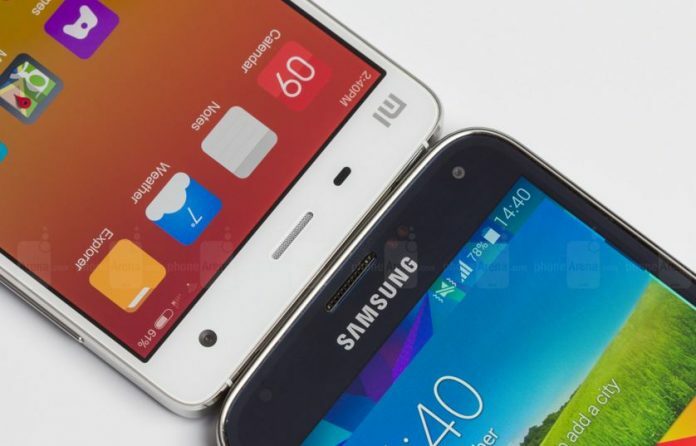 Xiaomi Mi5 Vs Samsung Galaxy S7: Which one to buy? 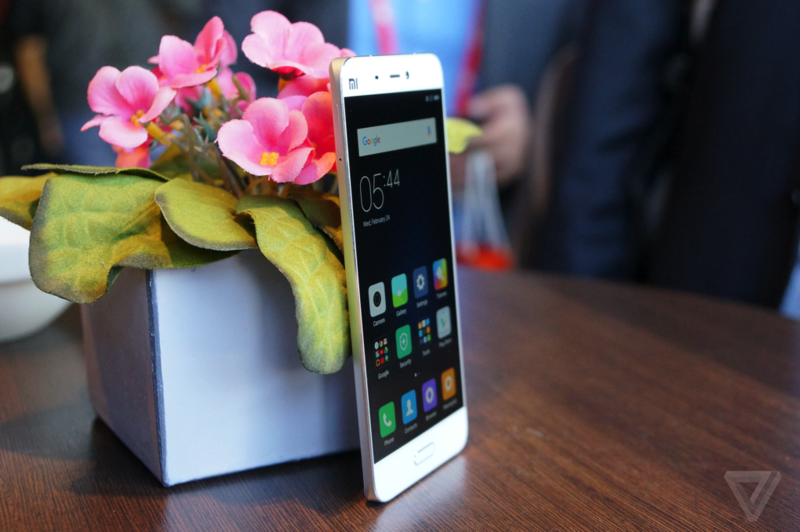 At MWC 2016, Xiaomi has finally announced the much-awaited the Xiaomi Mi5. The company is known for producing devices with state of the art tech specs at quite competitive prices. The Xiaomi Mi5 is in league with LG G5 and Samsung Galaxy S7 that were announced earlier in the show. 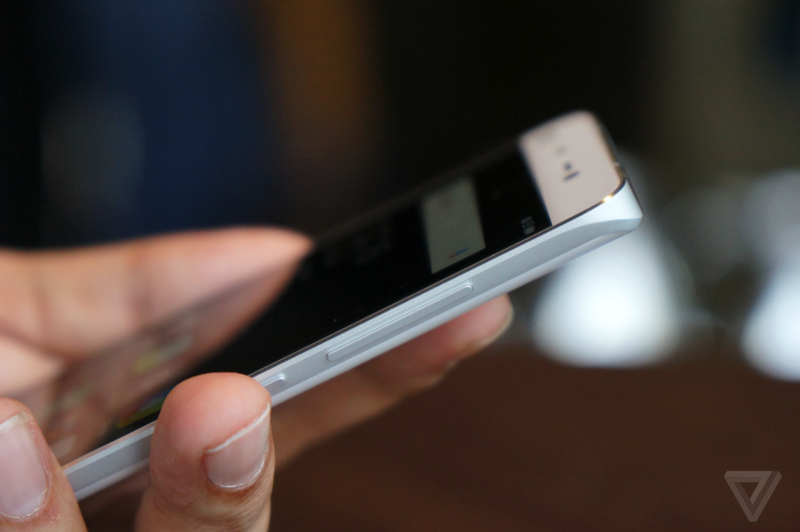 It features a bezel-less design along with a premium curved screen finish that adds to the whole appeal of the device. It is perfectly sized for one-handed use and weighs at just 129 grams for the base version and 139 grams for the Pro version. The device measures, 144.6 x 69.2 x 7.3 mm (5.69 x 2.72 x 0.29 in). The Pro version comes with a ceramic back. 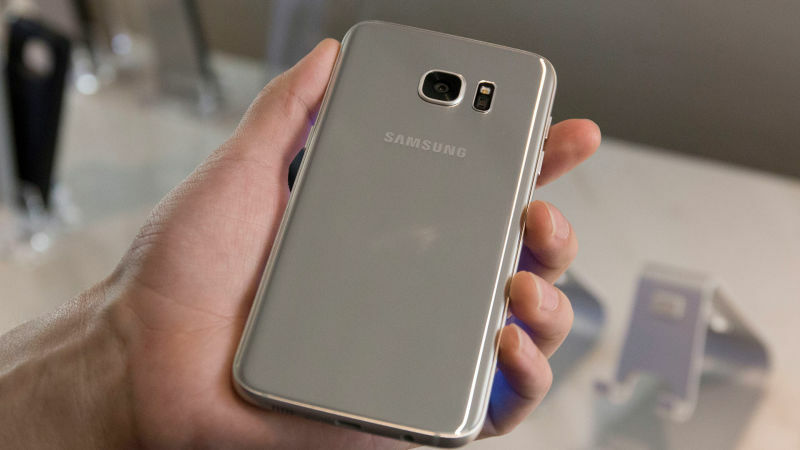 To be honest, there is not much of a difference between the S7 and S6, at least, when it comes to the design. Dimensions wise, the S7 measures 143.4 x 70.8 x 6.9 mm (5.65 x 2.79 x 0.27 in). 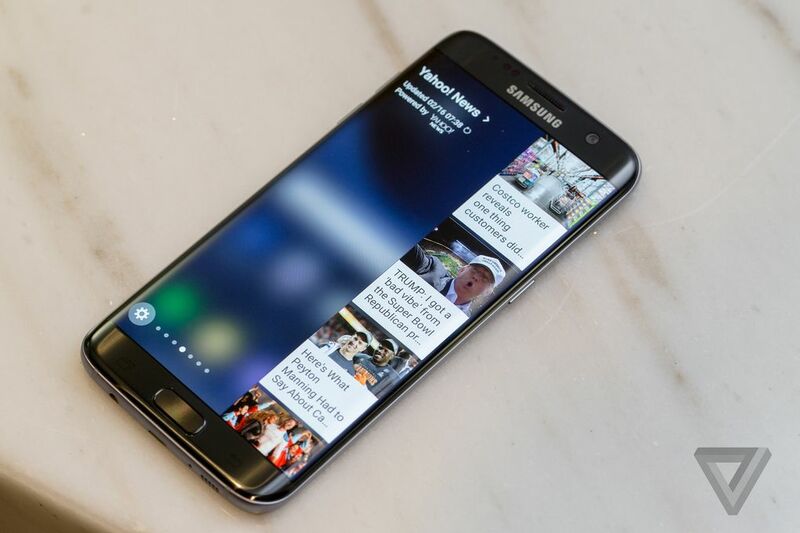 On the other hand, the Samsung Galaxy S7 sports a 5.1 inches wide Super AMOLED capacitive touchscreen, with a resolution of 1440 x 2560 pixels (~576 ppi pixel density) and 16M colors. Here the S7 is the definitive winner with its Super AMOLED display and Quad Resolution. Underneath the hood, the Xiaomi Mi5 is powered by a Qualcomm MSM8996 Snapdragon 820 processor, coupled with 3GB of RAM and 32/64GB of internal storage for the base edition and 4GB of RAM along with 128GB of internal memory for the pro edition and Adreno 530 GPU. The built-in storage is not expandable. Whereas, the S7 is powered by a Qualcomm MSM8996 Snapdragon 820 (For U.S.)/ Exynos 8890 Octa processor (Elsewhere), coupled with 4GB of RAM and 32GB of internal storage and Adreno 530/ Mali-T880 MP12 GPU. The internal storage is expandable via an external microSD card slot. The company has also touted about the presence of a 14nm heat pipe. When it comes to the power, we think, that both the devices are at quite the same level. Camera wise, the primary shooter of the Mi5, located at the rear, shoots at 16MP and packs 1/2.8″ sensor size, geo-tagging, touch focus, face/smile detection, panorama, HDR. The camera is protected by Sapphire glass. The secondary ‘selfies’ camera, embed on the front, comes with a 4MP sensor that packs f/2.0 aperture, 1/3″ sensor size, 2µm pixel size. On the other hand, the primary shooter of the S7 shoots at 12MP and has an aperture of f/1.7. As for the front camera, the device comes with a 5MP shooter. The company has claimed that the camera has got 30% more pixels than the iPhone 6S Plus. This is also the first device to embed Dual Pixel. Some other key features of the camera include Motion Panorama. Samsung is known to provide some of the best quality cameras when it comes to its devices. 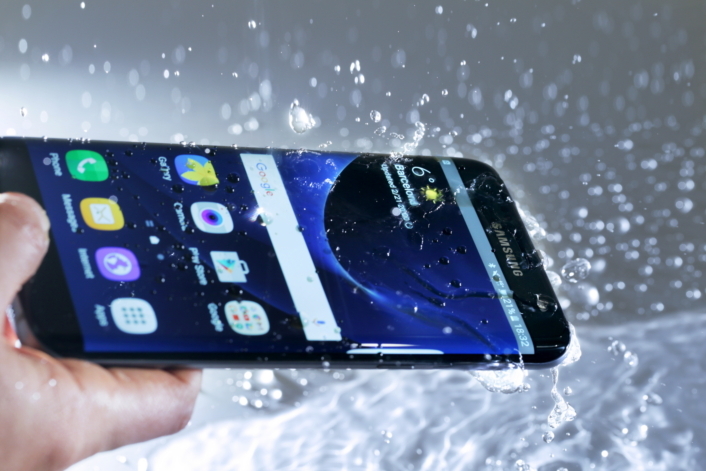 There is no doubt that the S7 is the winner here. 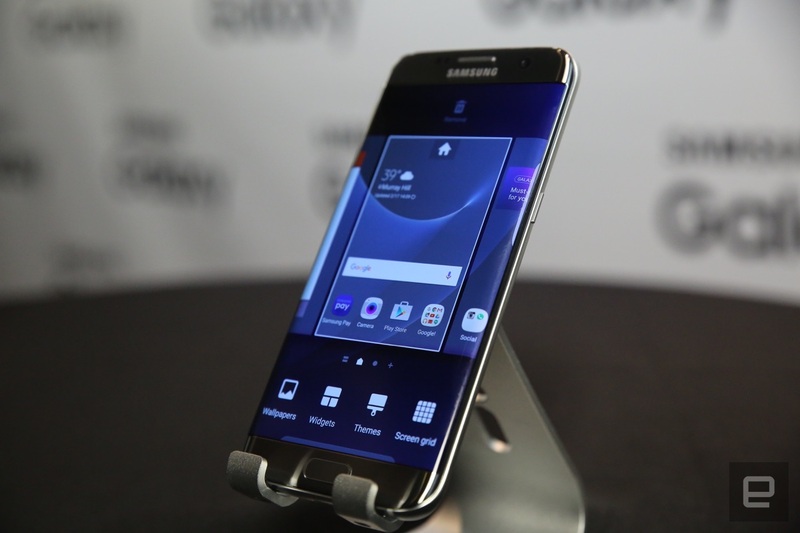 A similar battery capacity can be found on the Galaxy S7. 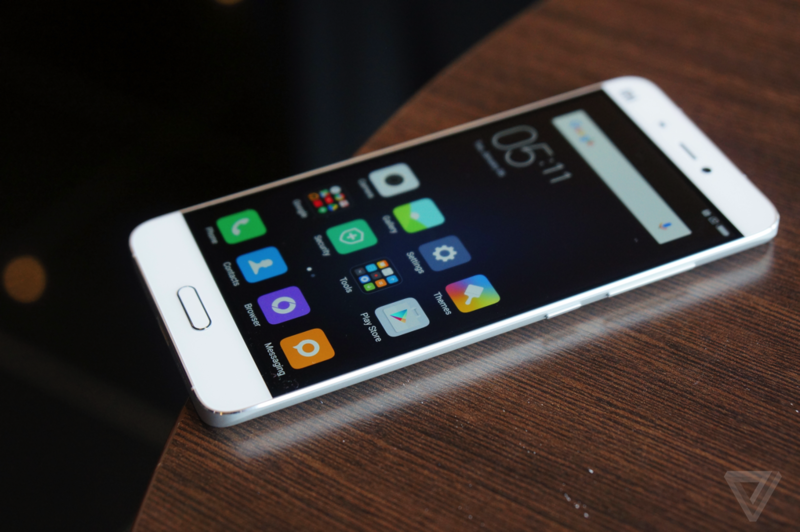 The Mi 5 will come with Android 6.0 Marshmallow straight out of the box, skinned under Xiaomi’s MIUI 7.0, whereas the S7 will come with Android 6.0 Marshmallow straight out of the box, skinned under Samsung’s TouchWiz UI. For the Mi 5, the pricing is just over $260 for the regular Mi 5 and $350 for the Mi 5 Pro with extra RAM, storage, and a ceramic back. No information on the pricing of the S7, however, looking at the tag of the S6, we can say that the price frame will be close to the $650 mark. 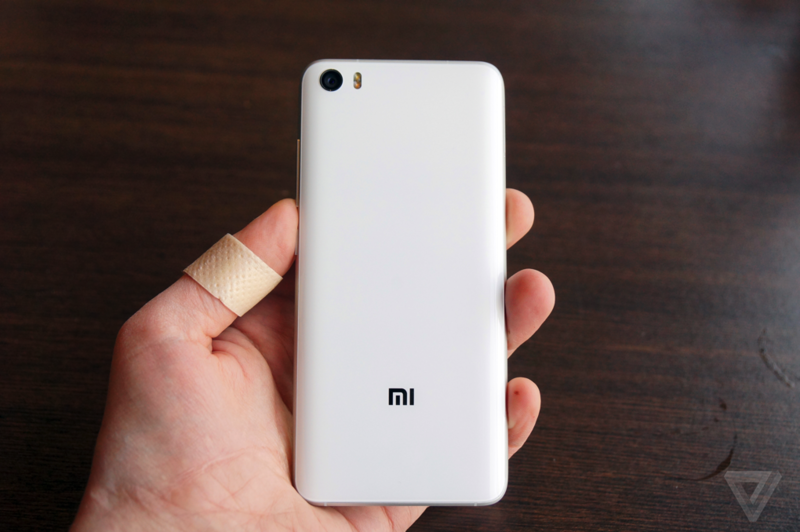 All in all, Xiaomi has surely given a nice competition to its South Korean rival and has come up with quite interesting specs as far as the Mi 5 is concerned. The S7 has a definitive advantage when it comes to the screen and the camera specs, however, given the price at which the Mi 5 is selling at, the specs are very competitive.